Here is an excerpt from What the Kid Did! Are you a writer with kids? 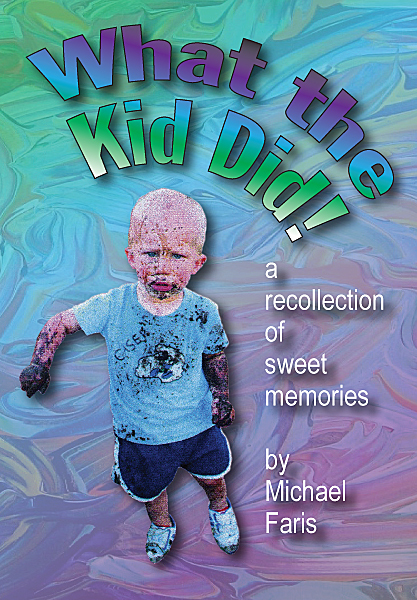 Want to contribute to the next issue of What the Kid Did! ?